Another birthday card down, more to go. This will be for another December birthday in the family. I love the scribble flowers and leaves, not to mention the yummy colors in this. It sure makes cards for the gals extra fun. 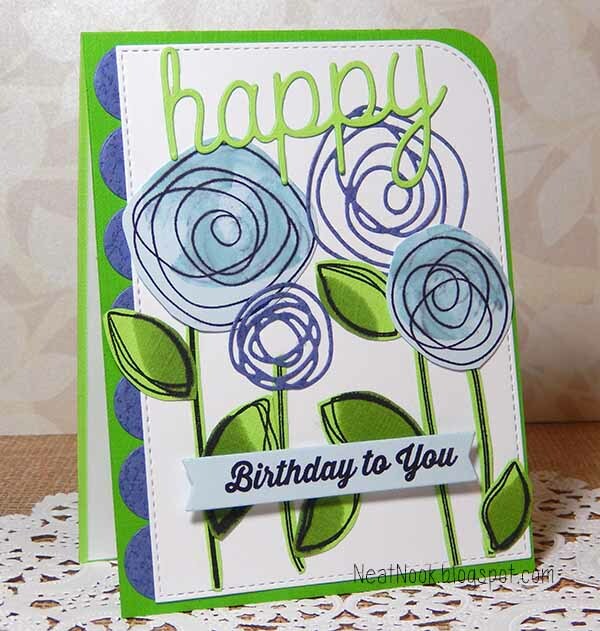 I used stamps and dies with colored paper and then inked them to create contrast. Supplies: My Favorite Things stamps and dies from Blueprints 22 and 23, Scribbles, Scribble Flowers, Totally Happy and Happy dies. This is for a December birthday, one of many for us. Sentiment: Wishing you the greatest of birthdays ever. It is filled with tribal arrows, even in the sentiment. The colors are fitting for December birthdays. 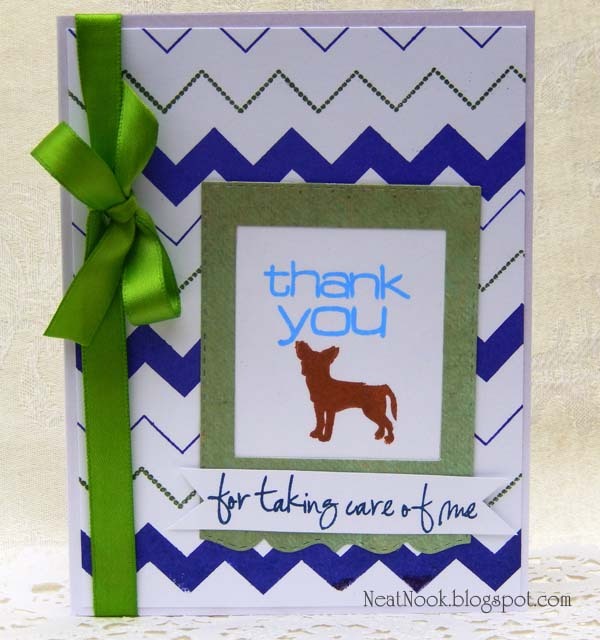 Supplies: Unity Stamp Company Tribal Trend and Everything Comes Full Circle; dies by Lil' Inker Design and Spellbinders. I hope you have a very Merry Christmas, Happy Holidays and a Happy New Year. Holiday tag making is in full swing for me. Here are more of my creations. Spending the holidays with you warms my heart. I like to make two tags in one, so that the main tag can be reused over and over again. These look pretty on gift packages and gift bags for Christmas. 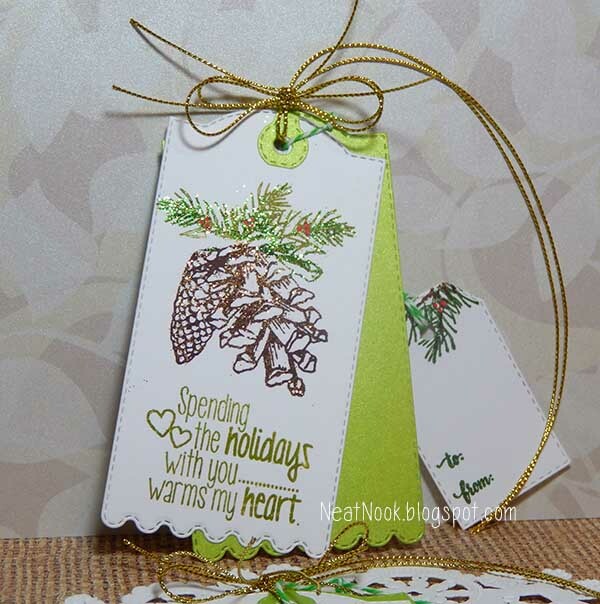 The pine cone and leaves on the big tags are glitter. The "to from" tags match using the same leaves. It's hard to capture the glitter sparkle in the photos. Craft Stamper Take It Make It Challenger ~ December! Supplies: Unity Stamp Co. 10/2014 KOM Love & joy for the holidays, My Creative Time tab and tag dies and glitter. 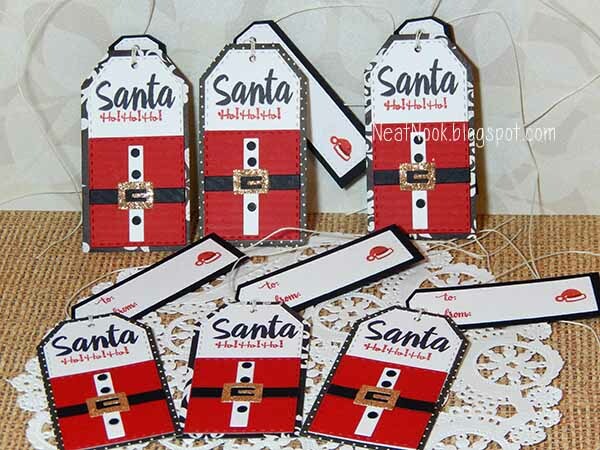 Here is a set of Santa suit holiday gift tags. They are two tags in one so that the Santa suit can be used over and over again. This is just the start of my holiday tag making. 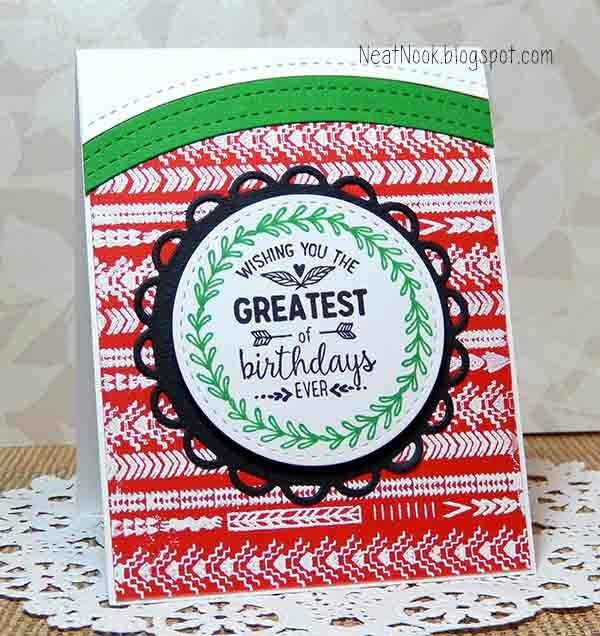 Craft Stamper Take It Make It ~ December! Supplies include My Creative Time stamps and dies, glitter paper and Ranger ink. This was a special request using a similar card design of mine. Front sentiment: Thank you for taking care of me. Inside sentiment: A token of my appreciation! 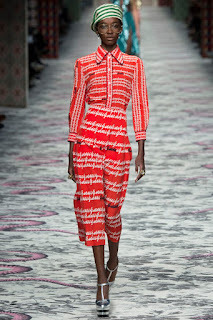 The original design included just a dog. I made this one with two cats and one dog. Plus, I tried to match the colors to the photo I was sent of the pets. Supplies: My Creative Time stamps and dies.